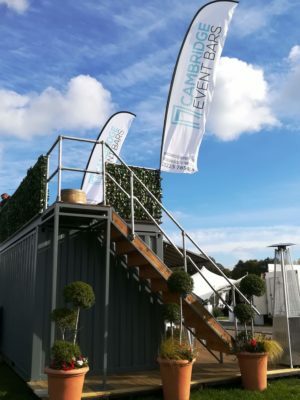 Once again we had a fantastic show and this year we the sun came out to join us on the second day thank you to every one who came to visit us at our stand this year. 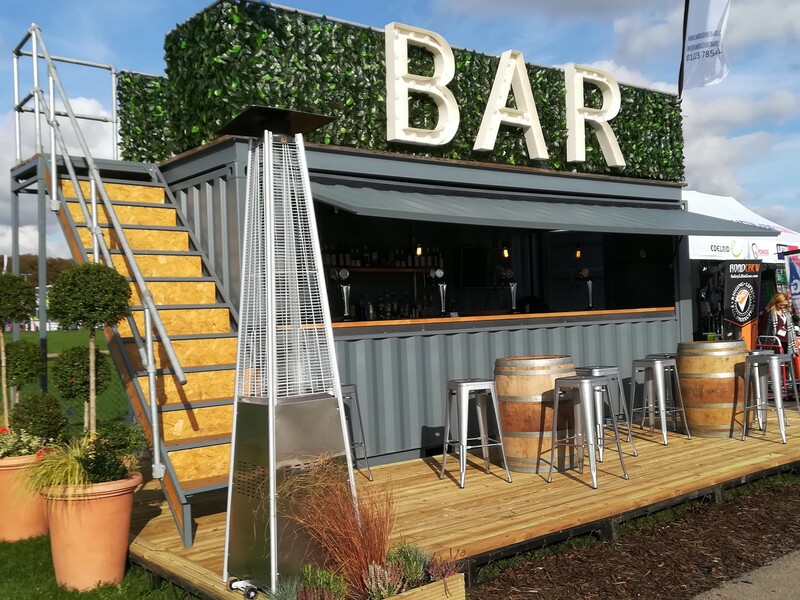 For any quotes or questions regarding our container units or festival bars please give us a call or drop us a email. stocked with local ale, ciders and a great selection of other draft products. We will have live music on Saturday night and a BBQ running on both Friday and Saturday nights. 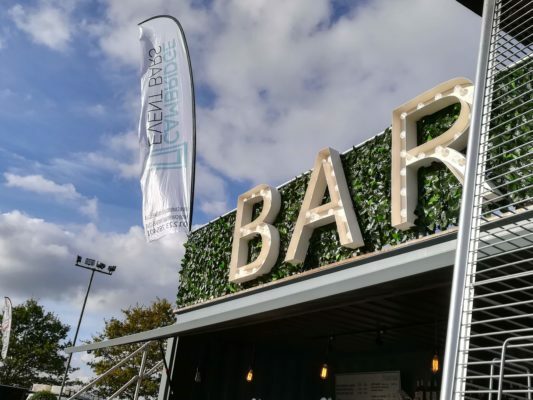 For the 2019 show we will also be opening a new bar looking onto the main arena comprising two level seating area with comfortable seating to enjoy all the actions in the area with drink in hand.